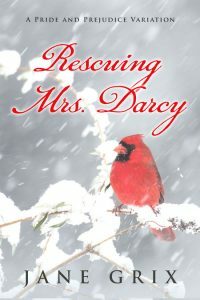 Beetiful designed the book cover for Rescuing Mrs. Darcy by Jane Grix. 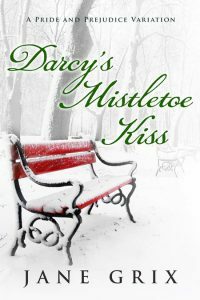 Christmas can be dangerous. 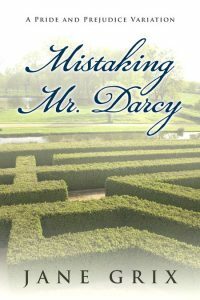 Elizabeth Darcy is kidnapped and Darcy must save her. 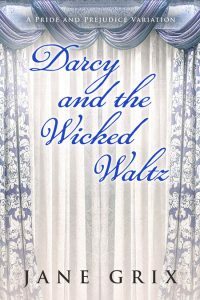 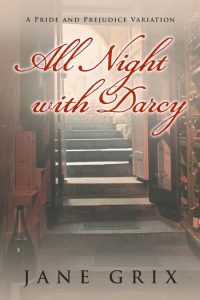 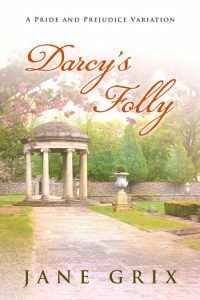 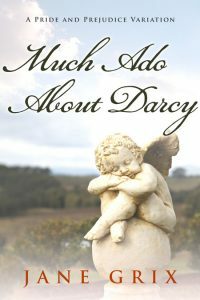 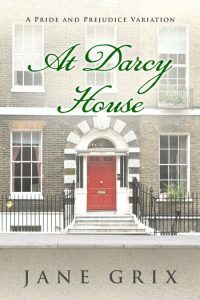 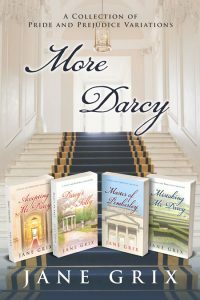 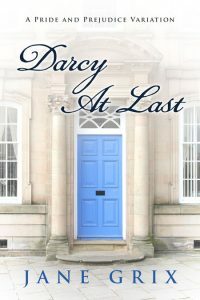 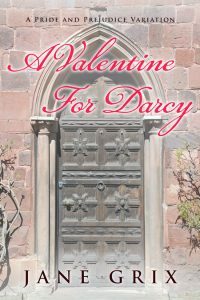 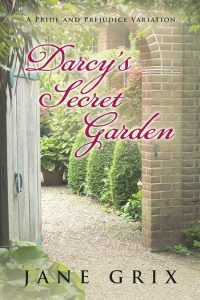 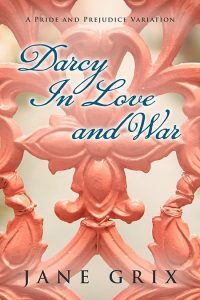 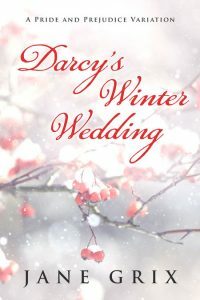 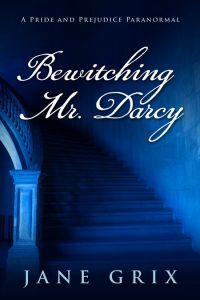 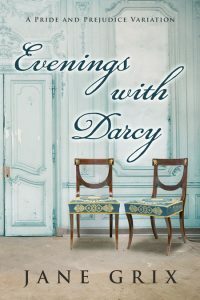 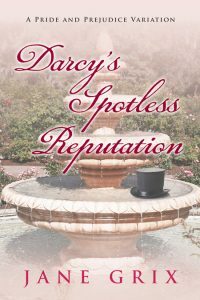 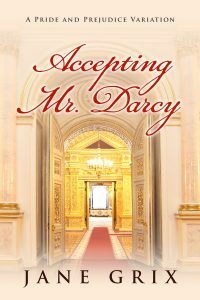 Eight years after their happily ever after, Darcy knows that he is a most fortunate man. 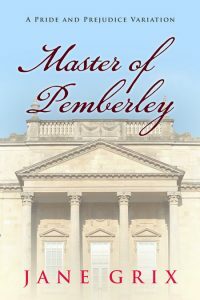 He has everything: a wife he adores, children, and a successful estate – until a villain from his past threatens it all. 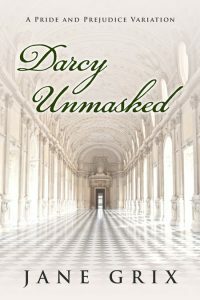 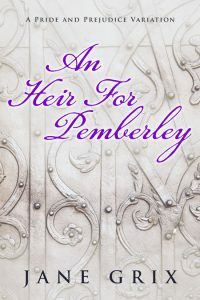 Darcy must use all his cunning to rescue Elizabeth, and Elizabeth must use all her courage to survive. 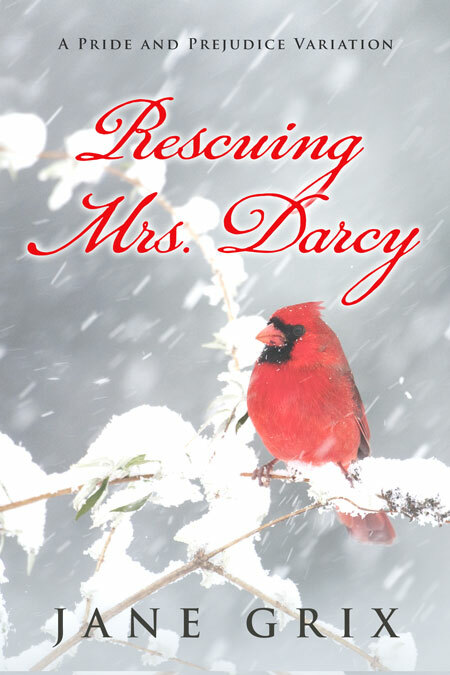 Rescuing Mrs. Darcy is a Pride and Prejudice Variation Novella based on Jane Austen’s most romantic couple. 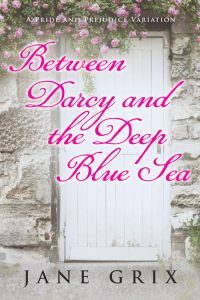 This heartwarming story has Christian themes. 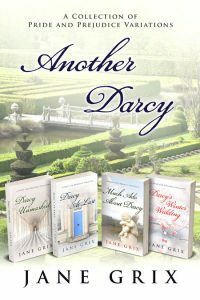 Get Rescuing Mrs. Darcy by Jane Grix today!